Breakfast porridge can be a bit boring but quinoa gives it new life. The nutty almost toasty flavor with brown sugar, cinnamon, and vanilla taste fantastic together and tossing sliced apples into the mix (with the skins on) add bite to this otherwise soft porridge. The recipe also has an appealing rustic quality to it and, as a plus, is made with ingredients that are nothing but good for you. 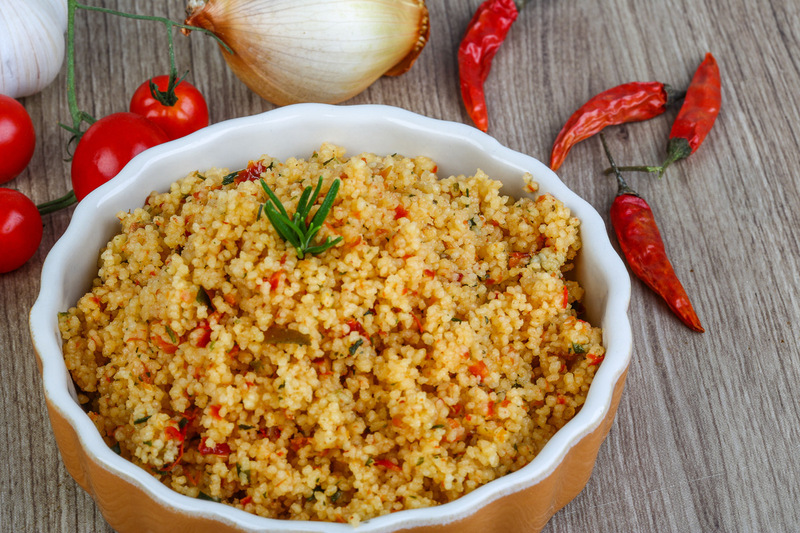 The quinoa has you covered in both the fiber and protein department while delivering impressive amounts of iron and lysine. Apples, on the other hand, are rich in antioxidants as well as phytonutrients and cinnamon can lower bad cholesterol. As for the flax seeds, they are rich sources of an array of micronutrients. Rinse the quinoa under cold water to remove the bitter outer coating. Drain thoroughly. The best way to do this is in a mesh strainer. Pour the 2 cups of water into a saucepan and bring to a boil. Reduce to a simmer and cook the quinoa for 15-20 minutes or until soft and the liquid is absorbed. 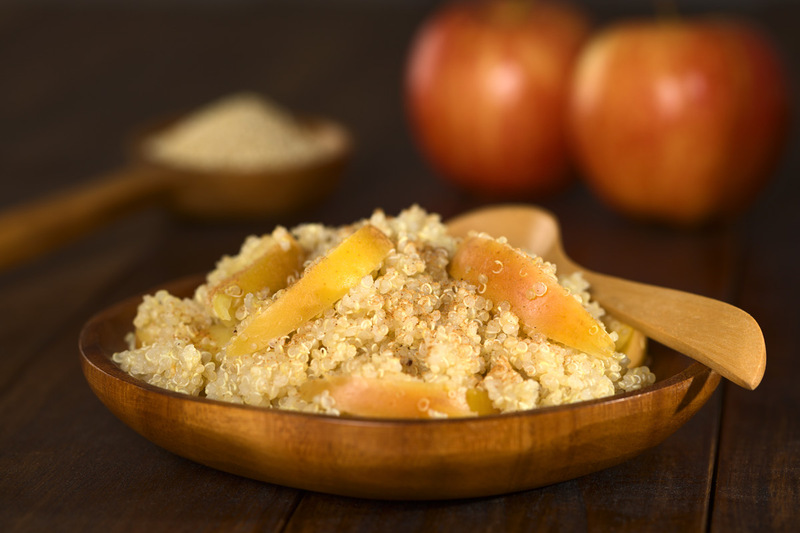 Gently fluff with a fork before adding the apples, brown sugar, flax seeds, cinnamon, and vanilla extract. Leave to simmer until thick and creamy. The apples should be fork tender as well. Use honey or maple syrup for added sweetness if needed.